Mini Art Workshop this Tuesday! Looking for that special something to add to your Halloween costume this year? Well, you’re in luck because on the 31st of October, SUA will be hosting a Mini Art Workshop focusing on face painting! But what design will make your costume stand out? Let’s take a look at a few examples. 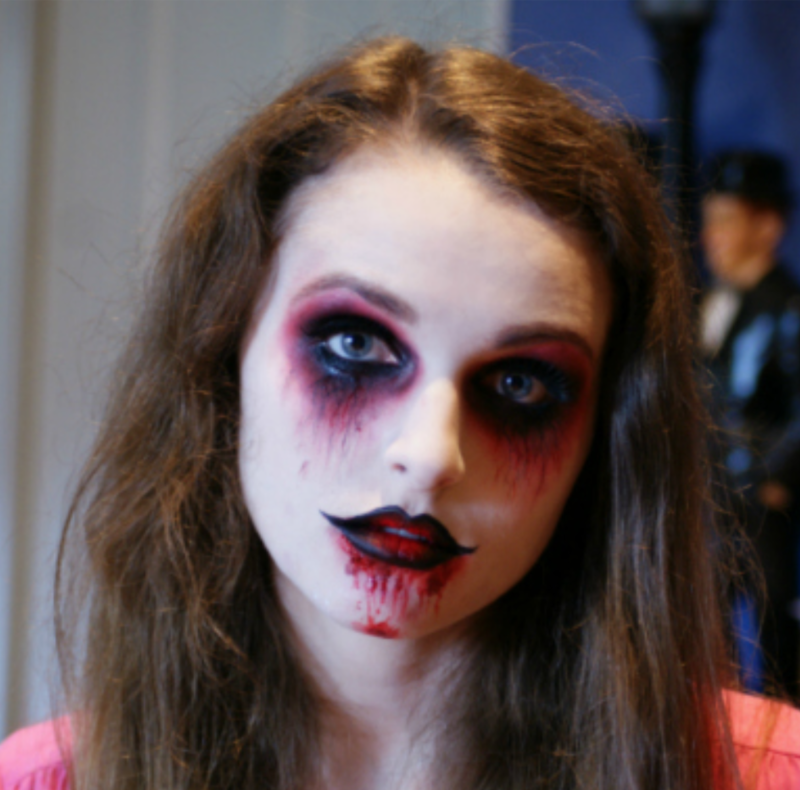 Nothing says Halloween, like a classic zombie. It’s simple, it’s scary, and everyone will drop dead when they see it. Find some old, tattered clothes, and your costume is complete. Inspired by a piece of art created by José Guadalupe Posada in 1910 titled La Calavera Catrina, this specific design of skeleton face has been around for decades. 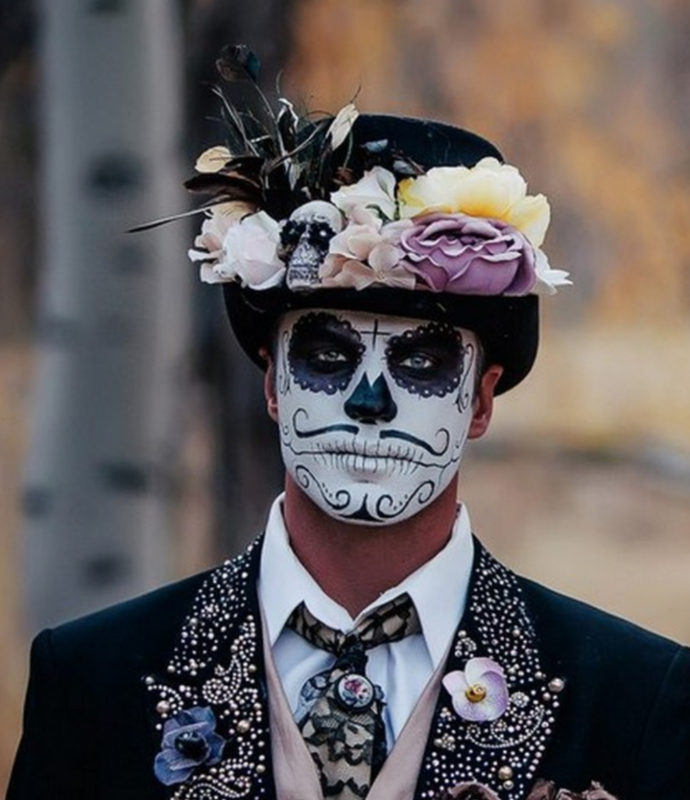 If you want a little more meaning behind your disguise, then you should test your skills at traditional Day of the Dead face painting. This elegant style is used to connect with loved ones who are no longer with us. 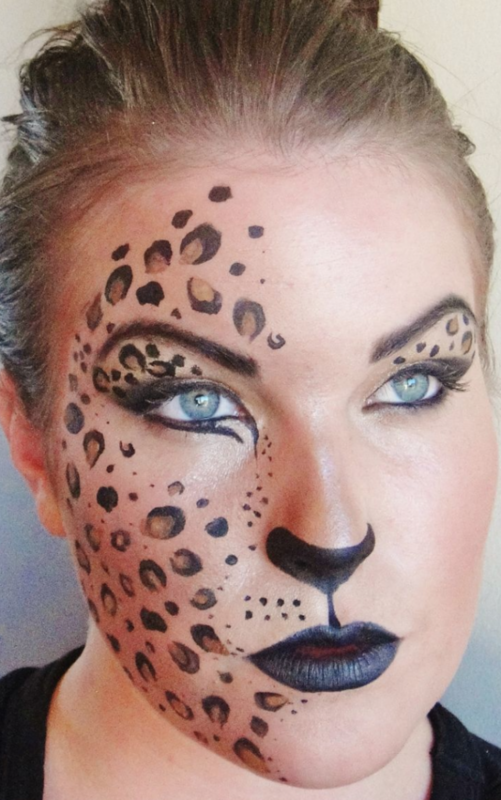 Let your wild side out this year, and try your hand at an animal design. For a relatively simple design, choose an animal with spots or stripes, like a zebra or leopard. If you are looking for a more fierce look, try painting more than just a small part of your face. Other elements you could include in your design might consist of whiskers, fangs, or ears, just to name a few. 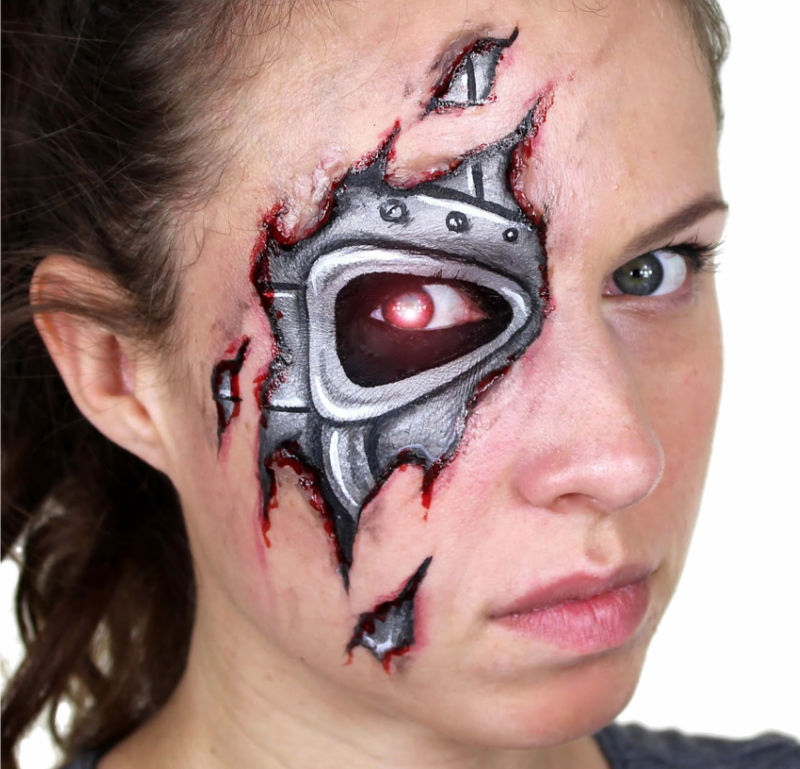 Movie buffs might consider re-creating the look of a character from a popular movie, like The Terminator, Pirates of the Caribbean: Dead Man’s Chest, or The Corpse Bride. Since the remake of It recently came out, some of you might prefer dressing up as Pennywise the Clown this year. Whatever the case may be, stop by the Jayhawk Room in the Kansas Union on October 31 at 4pm to learn about this unique type of art. Admission to the event is free, and refreshments will be provided. You can even get your face painted on your way to the first KU Men’s Basketball game of the year!